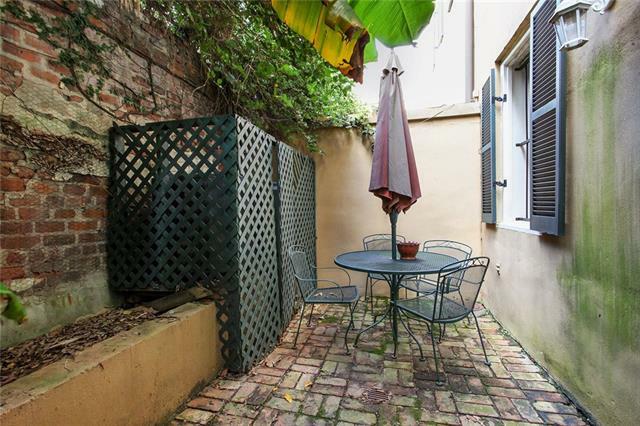 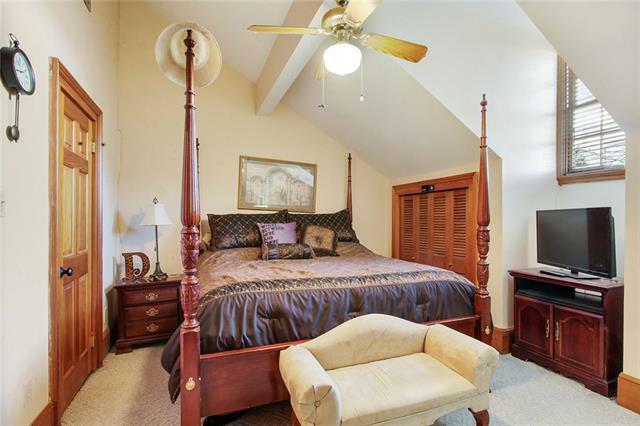 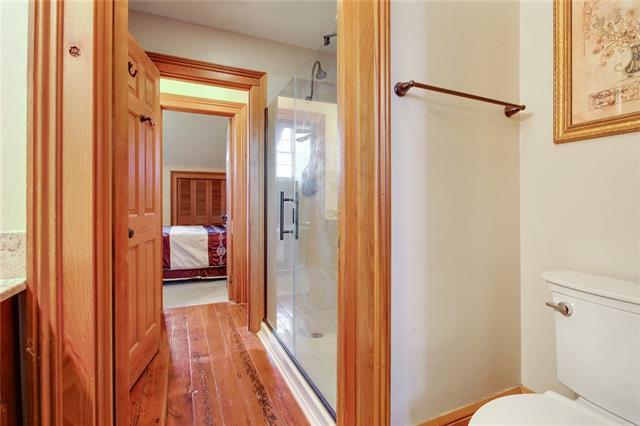 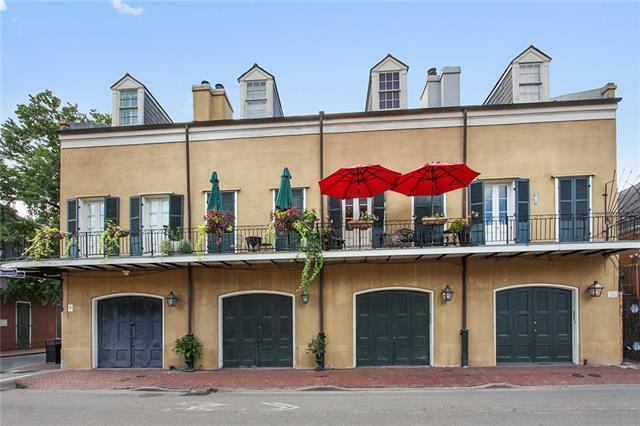 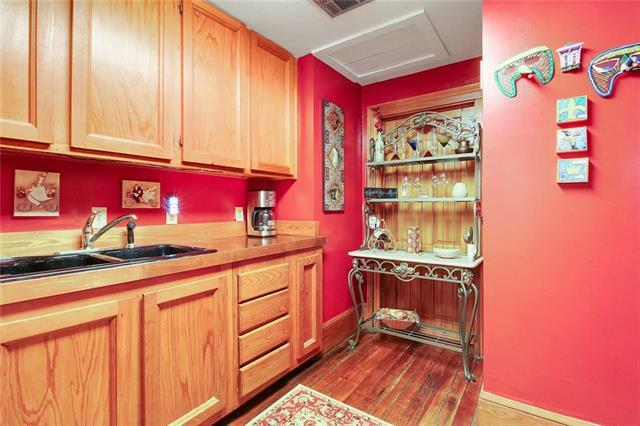 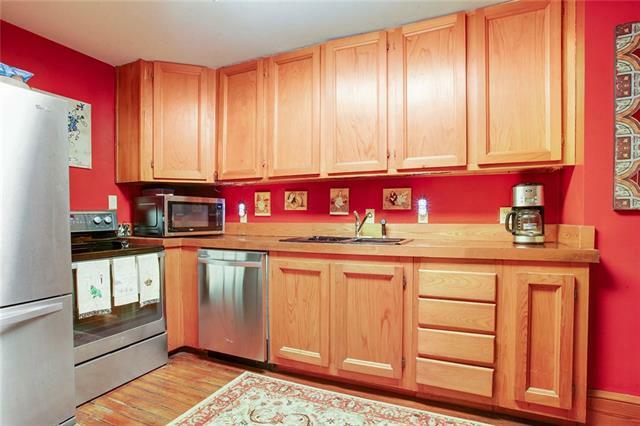 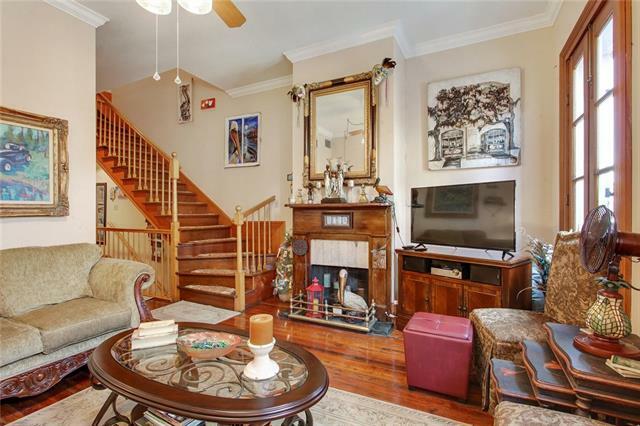 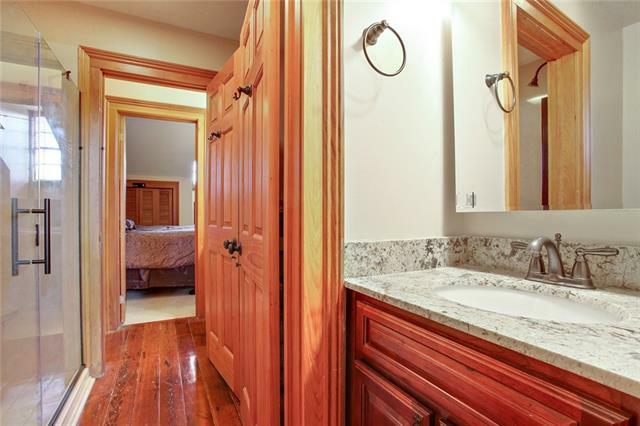 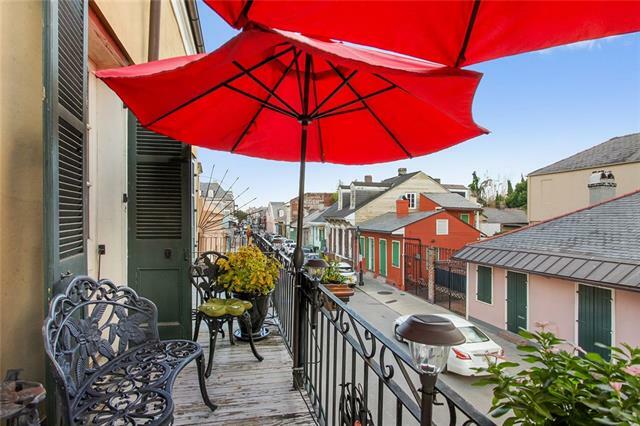 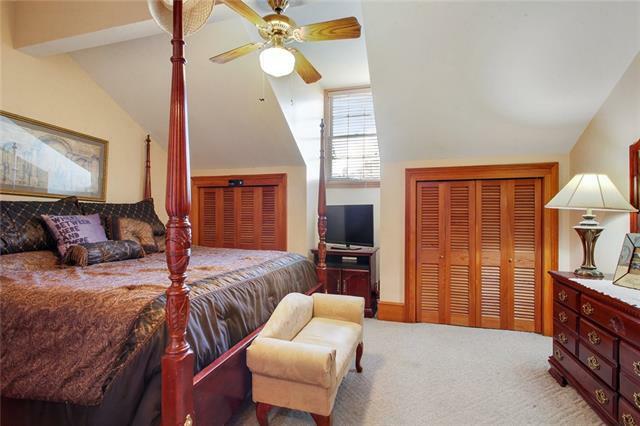 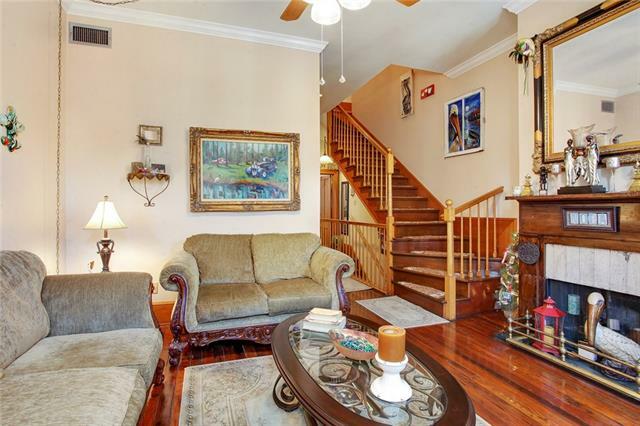 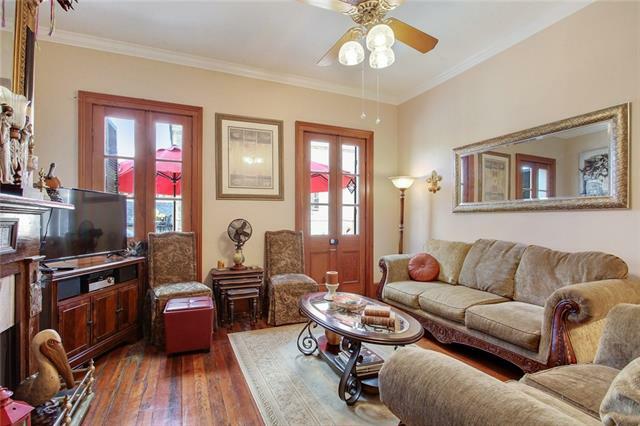 3-story townhouse with private parking, street balcony, and courtyard in the French Quarter! 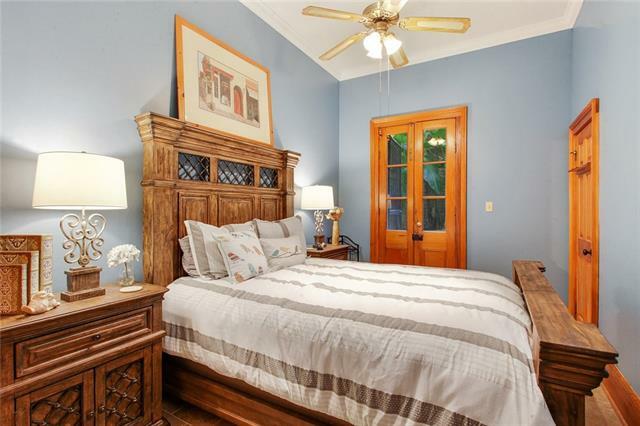 True turn key being sold furnished, and features cypress cabinets/molding, hardwood floors, & architectural details throughout. 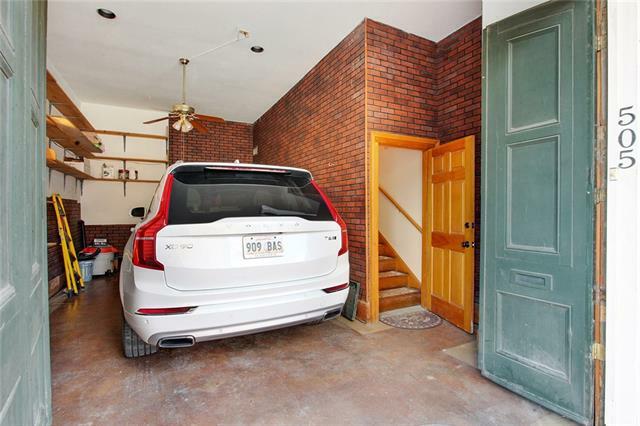 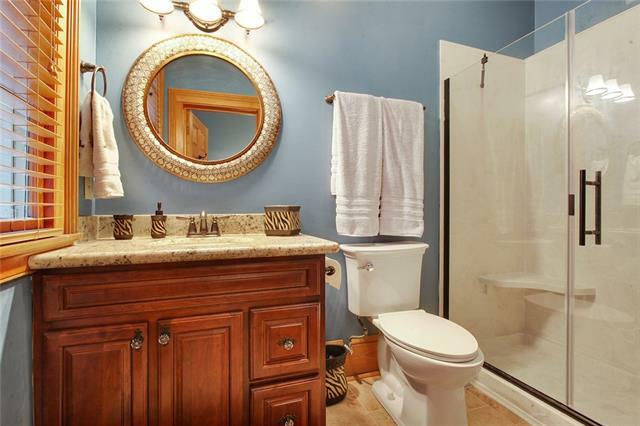 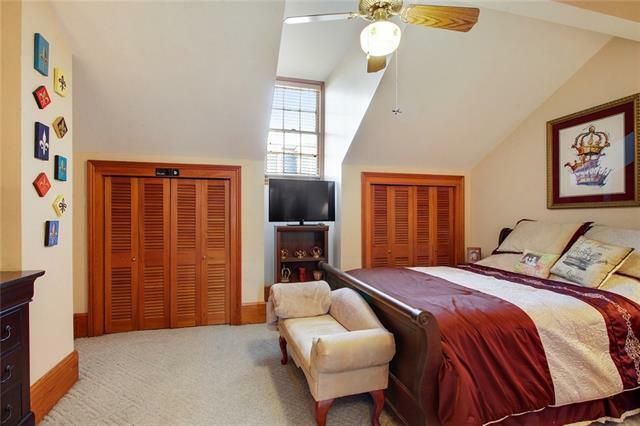 Downstairs has garage & private suite with cozy brick courtyard. 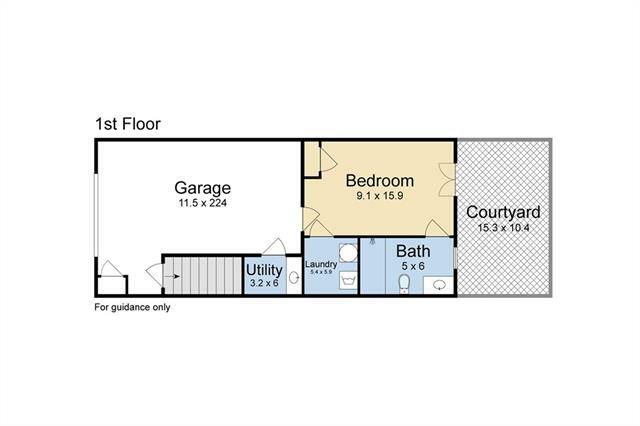 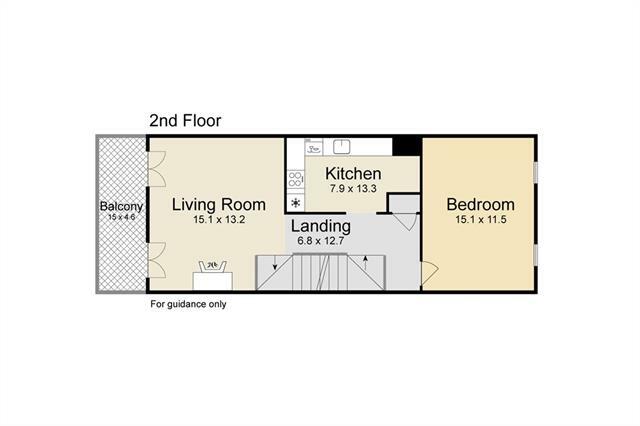 Second floor has full kitchen, another bedroom, and living space with French doors opening out to Burgundy street balcony. 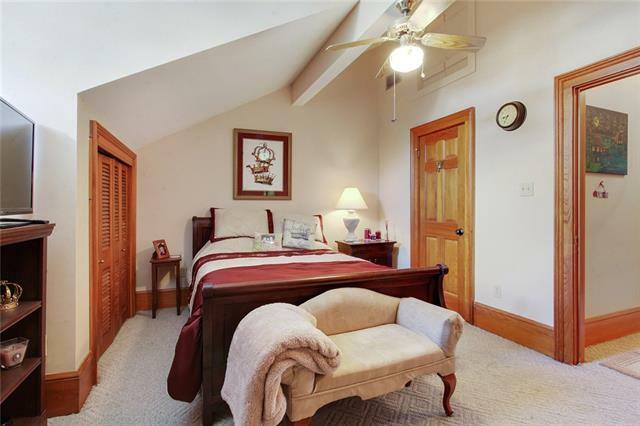 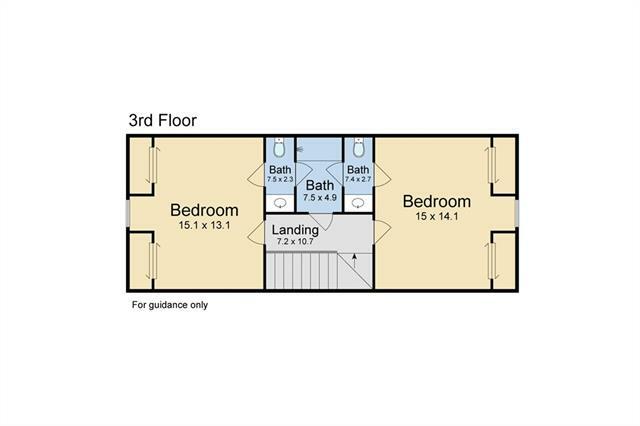 Third floor tops it off with 2 more independent bedrooms! 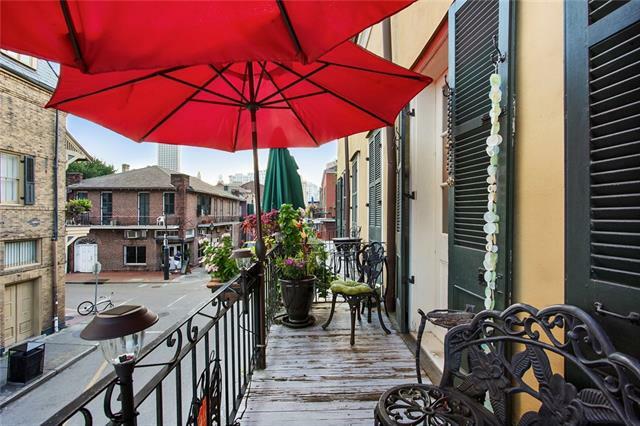 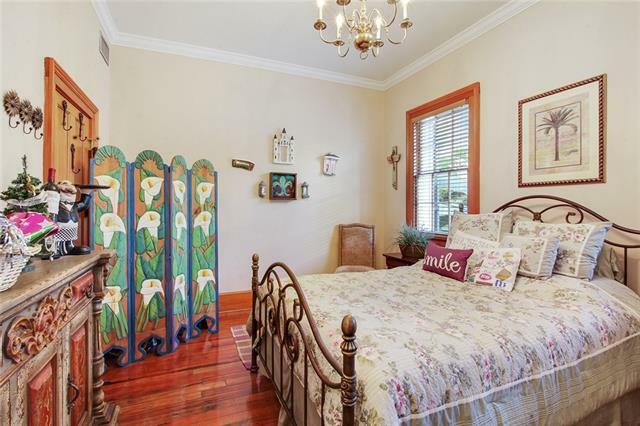 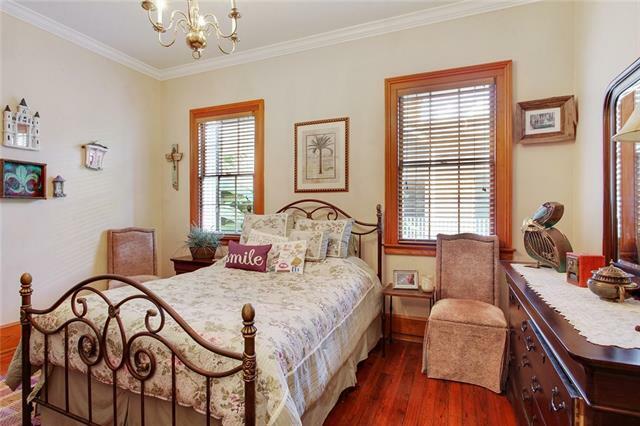 Located in great section of the Vieux Carre!